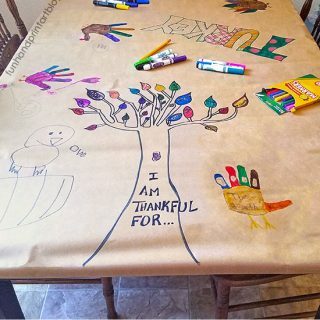 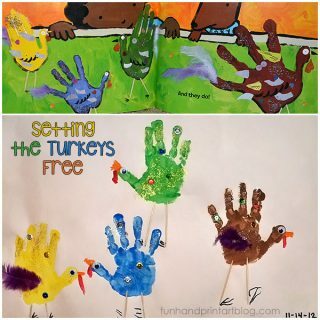 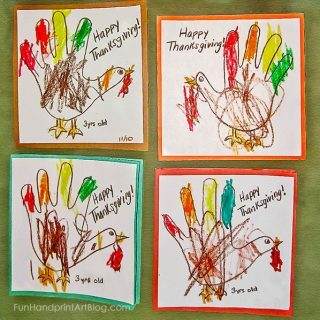 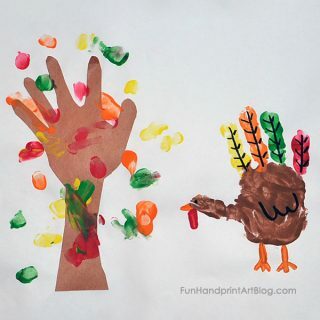 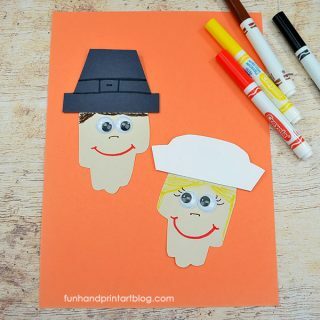 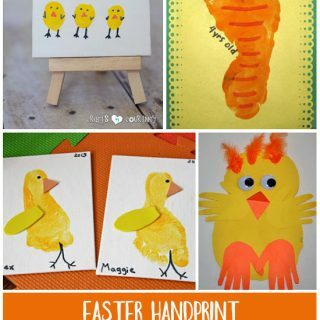 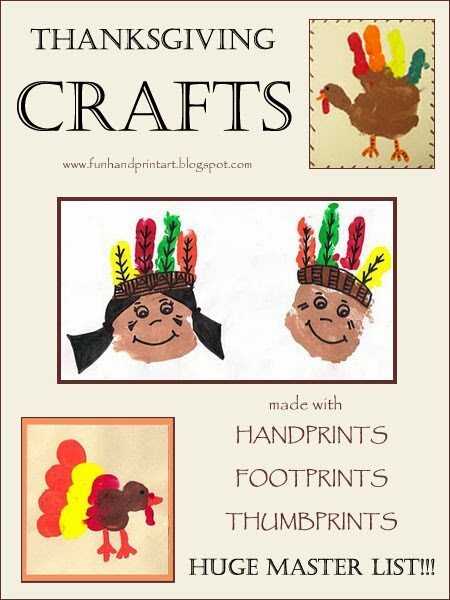 Thanksgiving Crafts made with handprints, footprints, and fingerprints! 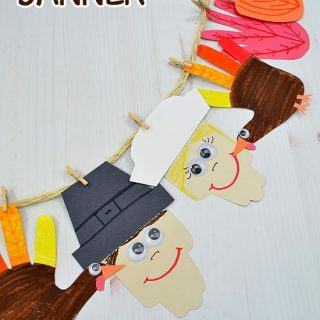 Here are all our Thanksgiving crafts that we've done throughout the years. 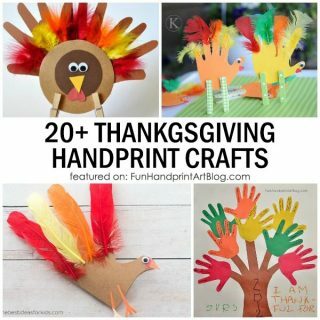 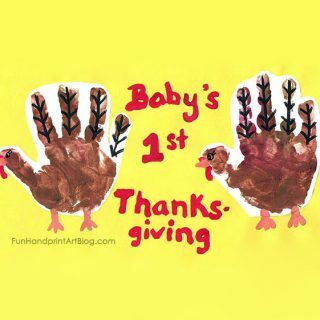 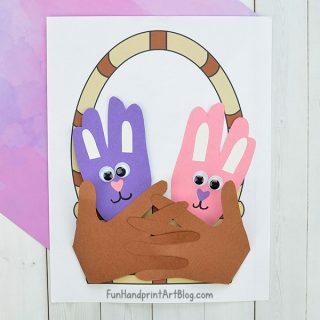 Whether you are looking for the classic handprint turkey, a tree of thanks, or decorating ideas made with fingerprints, there's a little bit of everything!